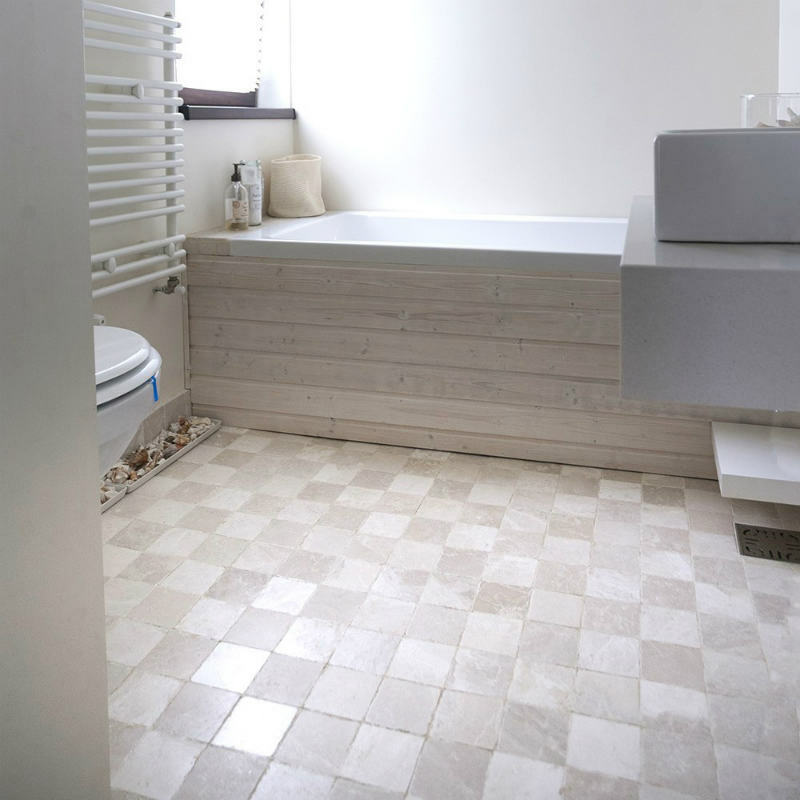 Self-leveling screed is very important for natural stone flooring. This screed is required when the underlay (concrete) has small bumps and stone tiles are thinner (1 – 1.5 cm). However, apart from durability or perfect installation, there is always a minimum risk of cracking due to underlay bumps. So, why risking? 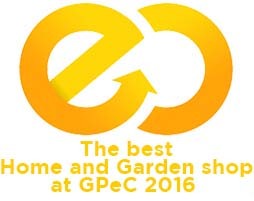 There are many manufacturers, every one with a specific brand of self leveling screed, yet all have a fine powder shape, produced from cement mixed with sands, minerals and different additives. This powder packed in sacks is mixed with clean water. Then, we pour this mix over underlay and the screed hardens, generating a leveled layer, with no cracks and compact, with perfect adherence for natural stone cladding. 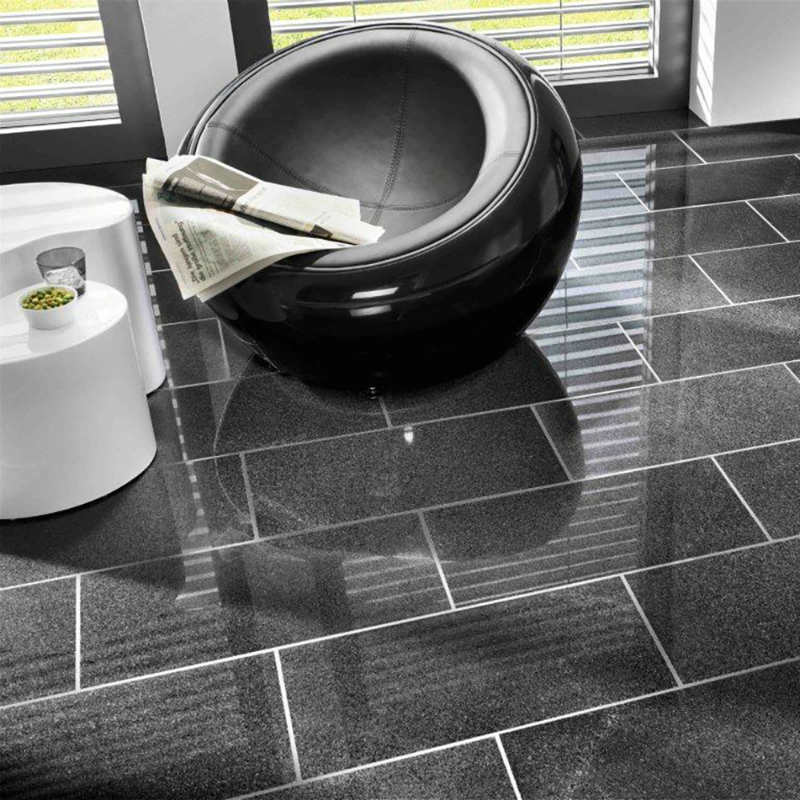 It is well known that, although you can use any natural stone for flooring, the difference is in thickness and traffic. 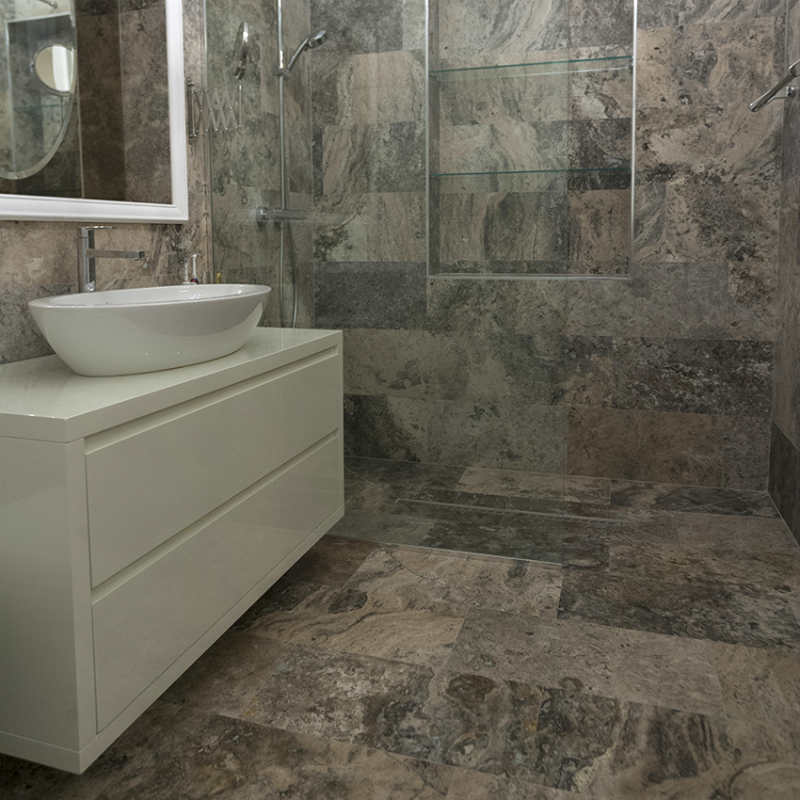 So, we are talking about travertine, marble, granite, slate, limestone etc. 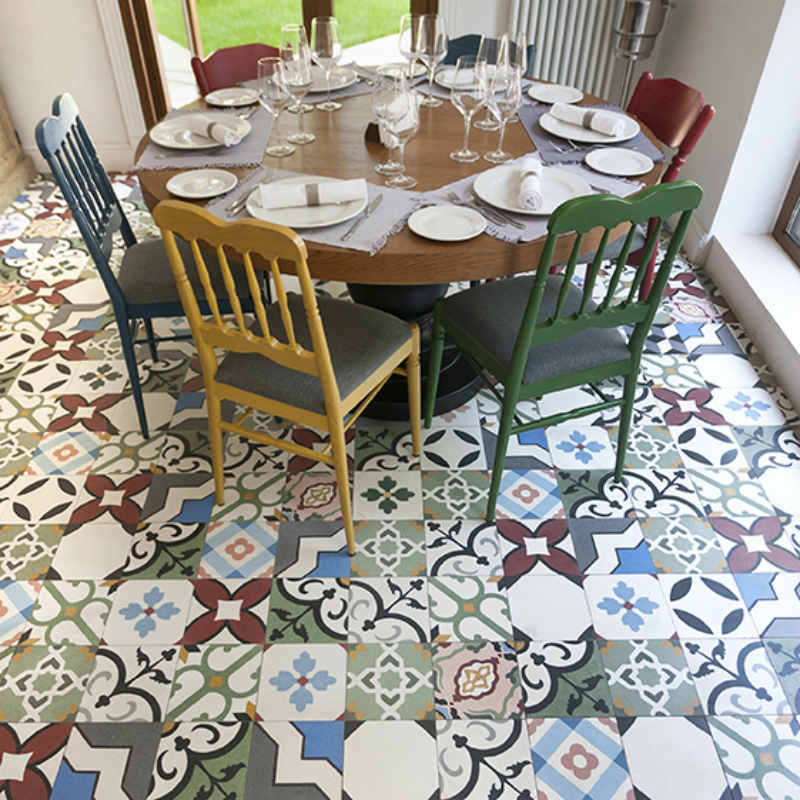 At the same time, this self-leveling screed allows installation of terrazzo tiles. Self-leveling screed can be used for covered areas, but is also ideal for semi covered terraces, parking, alleys etc. 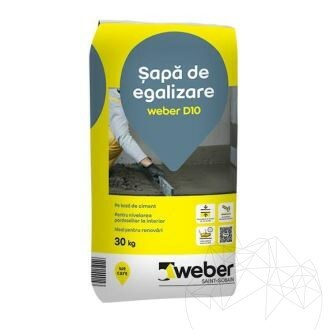 For example, Weber D10 self-leveling screed with mineral additives and synthetic resins is recommended for residences with medium traffic, new constructions and decoration projects in interior spaces. When self-leveling screed is ready it can be used for cladding with other materials (besides natural stone), such as ceramic tiles, moquette, laminate flooring or PVC carpet. 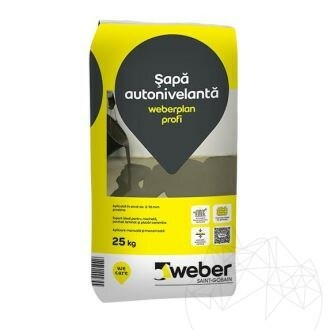 For underfloor heating, use Weber.Plan Profi. Before pouring the self-leveling screed, you will need an underlay primer. The main function of these primers is to increase adherence for the self-leveling screed, but there are also special primers, depending on your underlay features: absorption and durability, with or without adhesive scraps. Apply primer with paint roller or brush (follow the instructions printed on the package). 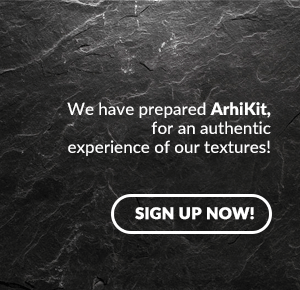 Underlay has to be durable, with no cracks, waterproof, dry and clean. It can be cleaned with a brush, air blow or dusted. Also, you have to remove oil stains or grease. If surface of underlay is over smooth, you should make it lumpier by abrasive blasting or by rubbing it with abrasive materials. The coarse and lumpy surface is necessary for an improved adherence between self-leveling screed and underlay. Follow precisely the directions printed on package. Clean water and the necessary quantities are poured in a clean bucket. Pour powder from the sack over water and using an electric stirrer, mix continuously until obtaining a homogeneous paste. Use only the recommended quantity of water: more or less will develop cracks in the self-leveling screeds. After obtaining the homogeneous paste, allow it to lay in the bucket for 2 – 10 min, then mix again. 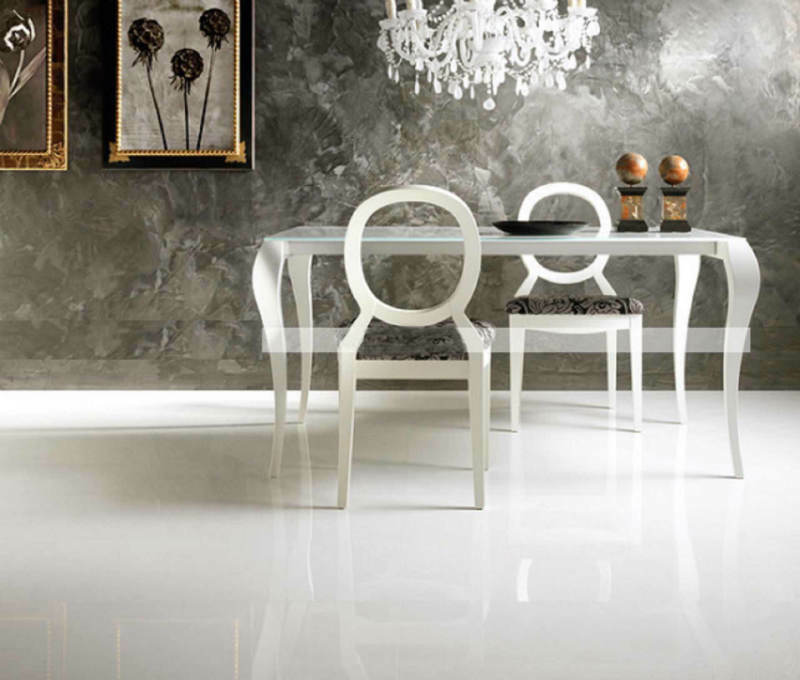 This paste is poured on an underlay with a thickness specified on the package, usually 2 – 10 mm. For leveling the screed and expelling air bubbles use the spiked roller, notched trowel or rake. For widespread surfaces, self-leveling screeds can be poured with different mechanical tools. Working temperature should belong to the range + 5°C and + 30°C. Until self-leveling screed is dried, its surface has to be protected from rain or sunlight. Wait for 2 minutes, then mix powder with water. Usually the process of pouring screed takes 10 minutes and a 2 – 3 mm self-leveling screed will be dried in approximately 24 hours. A layer of 10 mm of self leveling screed is dried in approximately one week, with 20°C temperature and 65% air relative humidity. For higher temperatures, drying times are smaller. As a result, this product is very useful, solving a couple of important aspects (that perhaps you were not aware of!). For that reason, the price of a self-leveling screed is another factor that should be budgeted. 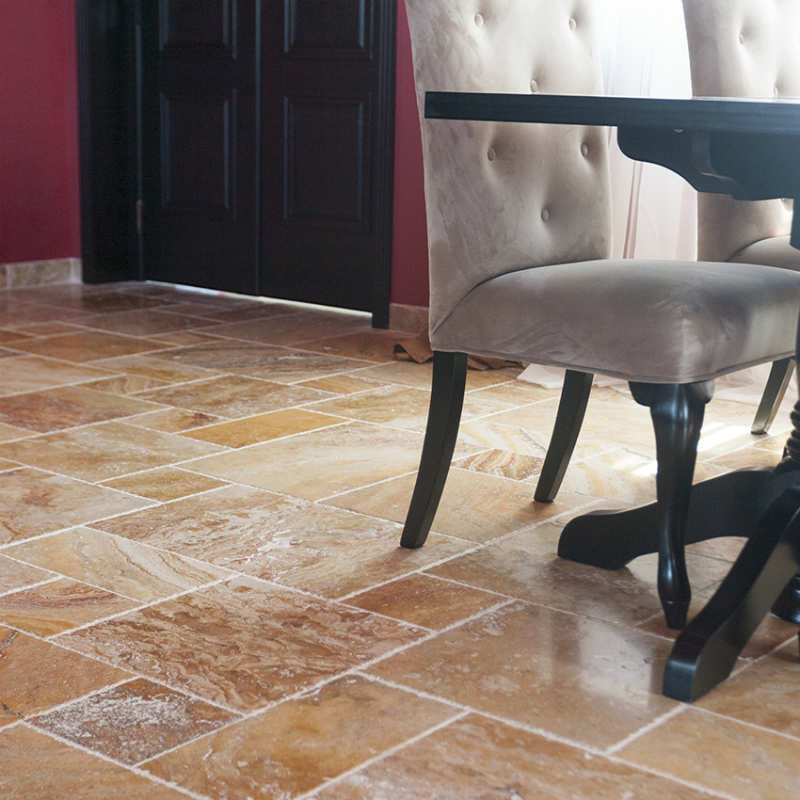 A natural stone flooring, recommended by durability and amazing beauty, will depends on these few millimeters of self-leveling screed. 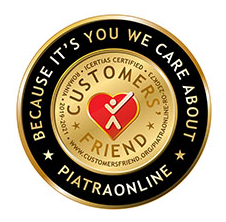 For further details on installing natural stone we are expecting your emails at export@piatraonline.com or phone calls at +040318.222.333.